Welcome to Custom Tube and Manufacturing, Inc. 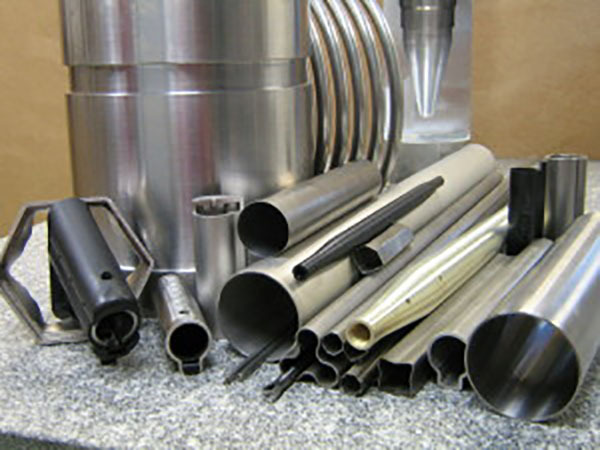 Custom Tube and Manufacturing Incorporated started out as R&D Machine Company back in 1976. It was started by Robert Galli, a genius in the metal forming industry. In 1980 R&D Machine became True Tube, Inc. and expanded into a new facility. At that time our specialty tubing was a tapered wall tube (fuel rod simulator) used in the nuclear power generating industry. The process for manufacturing these tubes was developed by Robert Galli. When Robert retired in 1992 he handed the reigns over to his son Richard, and his sister. Since then Richard has expanded once again, into Custom Tube and Manufacturing Incorporated right across the street. Richard Galli dedicated himself to the expansion of our capabilities which resulted in our current specialty of custom shaped tubing and larger diameters. We have over 7,500 square feet of space which encompasses our tube drawing department, machine shop, gundrilling department, and fabrication services. We are a family owned business extending into the third generation, with over 35 years of experience delivering the highest quality in tubing and machined products. All Content © 2017 Custom Tube and Manufacturing. All Rights Reserved | Site by ZOOGABOOG!